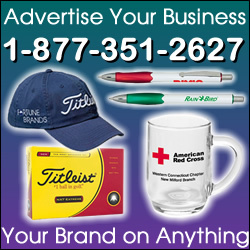 Serving areas: St. Paul, Minneapolis, Hugo, Lino Lakes, White Bear, Oakdale, Shoreview, Forest Lake, Burnsville, Eagen, Bloomington, North Branch, Stacey, Wyoming, and entire metro area MN. 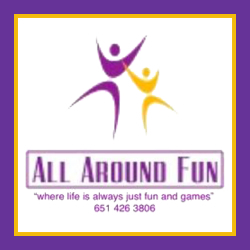 All around Fun is a full service party supply company! From moonwalks, obstacle courses, interactives to tables tents and chairs. From backyard parties to town festivals and fairs.